Zürich is the largest city in Switzerland and the capital of the canton of Zürich. It is located in north-central Switzerland at the northwestern tip of Lake Zürich. 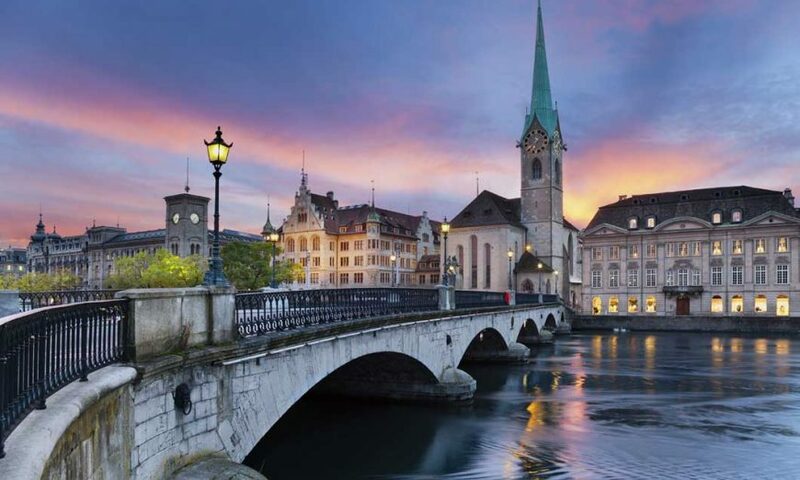 The municipality has approximately 400,028 inhabitants, the urban agglomeration 1.315 million and the Zürich metropolitan area 1.83 million. 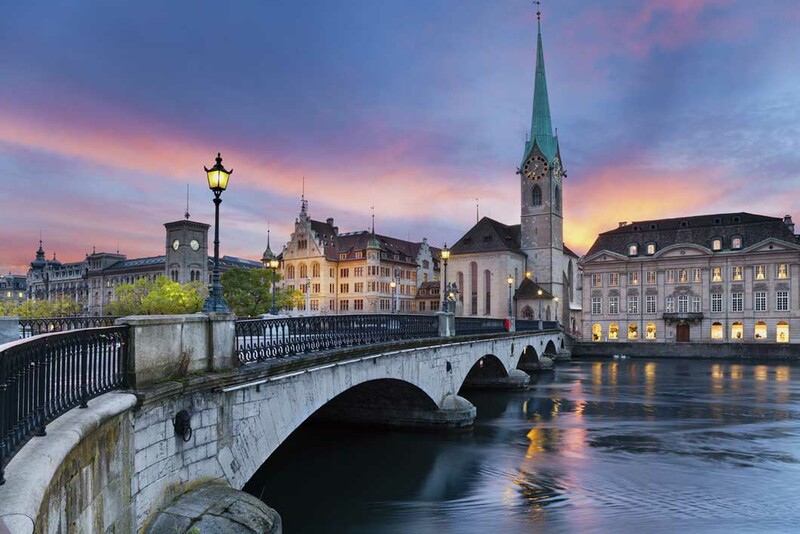 Zürich is a hub for railways, roads, and air traffic. Both Zürich Airport and railway station are the largest and busiest in the country.